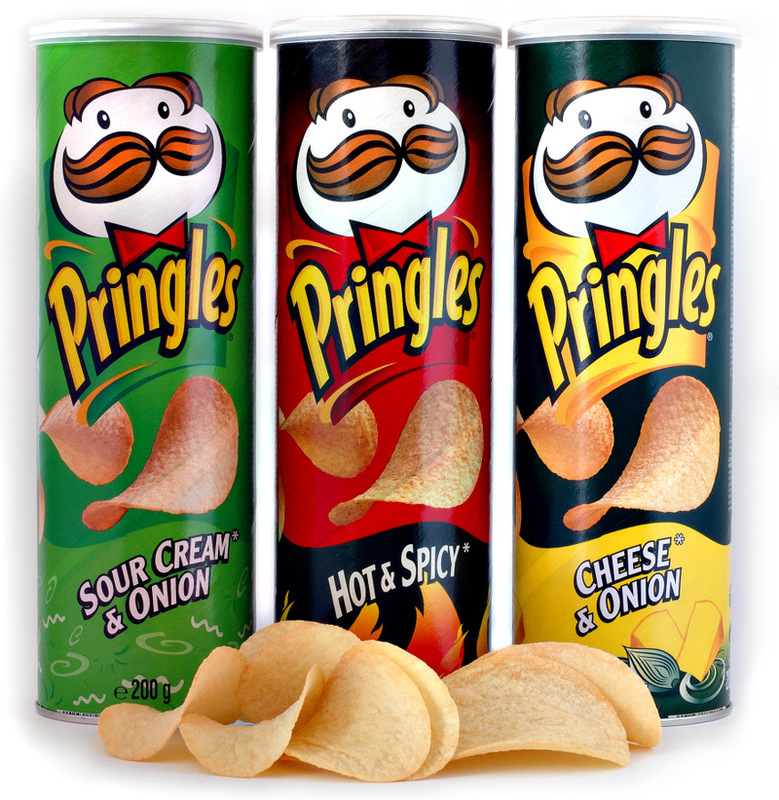 CINCINNATI, Ohio (AP) — The man who designed the Pringles potato crisp packaging system was so proud of his accomplishment that a portion of his ashes has been buried in one of the iconic cans. Baur's children said they honored his request to bury him in one of the cans by placing part of his cremated remains in a Pringles container in his grave in suburban Springfield Township. The rest of his remains were placed in an urn buried along with the can, with some placed in another urn and given to a grandson, said Baur's daughter, Linda Baur of Diamondhead, Miss. Baur requested the burial arrangement because he was proud of his design of the Pringles container, a son, Lawrence Baur of Stevensville, Mich., said Monday. Baur was an organic chemist and food storage technician who specialized in research and development and quality control for Cincinnati-based Procter & Gamble Co.
Baur filed for a patent for the tubular Pringles container and for the method of packaging the curved, stacked chips in the container in 1966, and it was granted in 1970, P&G archivist Ed Rider said. Baur retired from P&G in the early 1980s. You know, every once in a while it's interesting to take notice of what Google ads are fed to this site (see right hand column) which are supposed to reflect the blog's content. Today I noticed one for a Mental Health Counselor.